Alia Bhatt has been flaunting her body off lately. Let's find out her diet and fitness regime. From the cute little chubby girl to the fit and beautiful lady that she is, Alia Bhatt underwent a complete transformation before debuting as Shanaya Singhania in Karan Johar’s ‘Student Of The Year’. 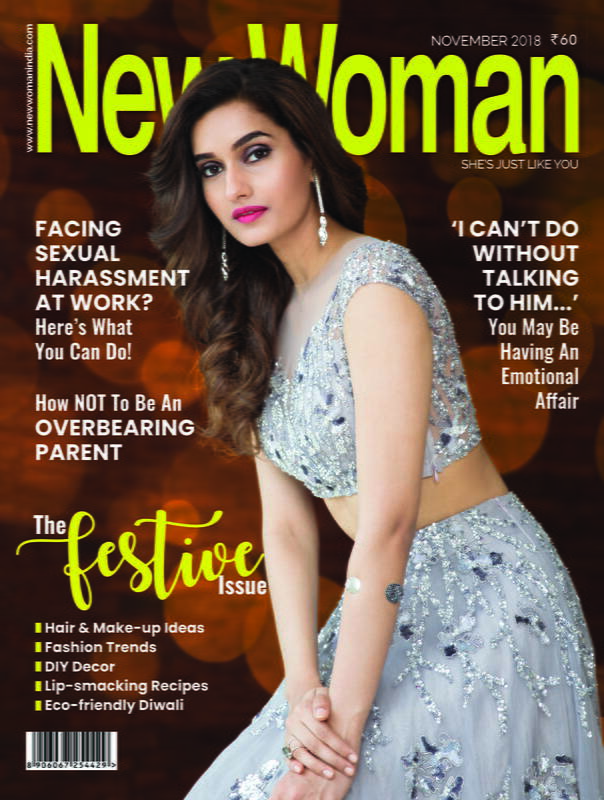 Since then she has kept her fitness mantra constant and manages to look like what she does; fit and fabulous. Here is her health and fitness regime for some inspiration. Now, Bhatt’s exercise routine is much easier, relaxed and spaced out compared to the other actresses. The actress works out 3 days a week but puts her heart and soul into her workout sessions. Most of her workout consists of cardio exercises.Although she isn’t a gym freak, her entire workout comprises activities at the gym. She exercises every alternate day. Her diet was a game-changer for her back then and is what continues to maintain her slender frame. The ‘Highway’ actress does not believe in consuming even an iota of unhealthy or junk food. She tries to consume as much as less oil as possible. Her rotis are oil-free. She feasts on veggies and fruits. 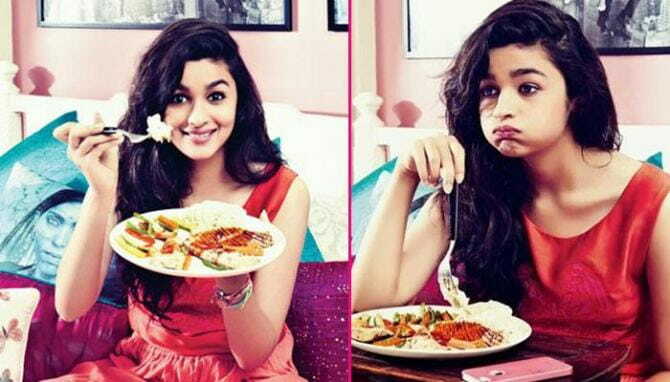 Alia Bhatt loves South-Indian food thus, incorporates it as a part of her diet. Light and healthy, idlis are delicious to eat every now and then, aren’t they? For all those who are unforgivingly burdened with work and find it hard to make time to exercise, Bhatt’s routine seems doable. One can definitely exercise 3 days a week, follow a healthy diet and stay fit! Follow her routine and achieve a flaunt-worthy toned body like hers!